Nothing beats learning while having fun. This is our philosophy here at Cooking with Languages. 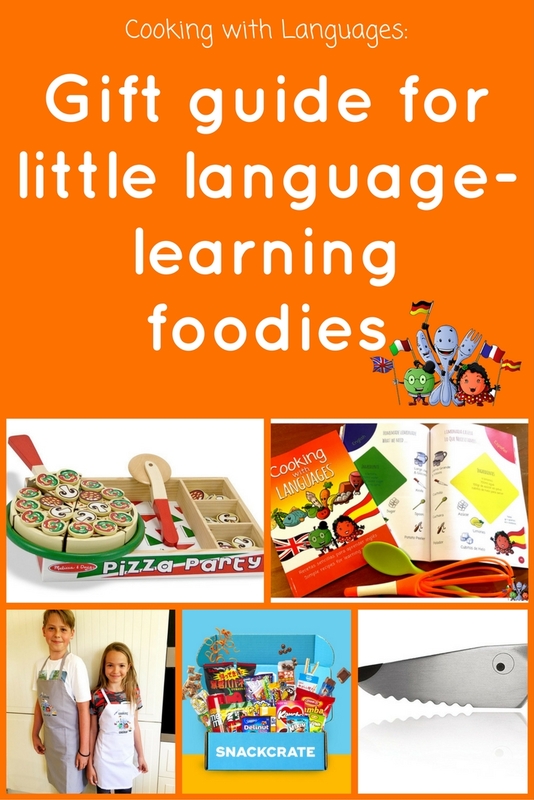 As it is gift-giving season, we thought we’d put together some food gift ideas for your little language learning foodies so they can do just that: learn while having fun. 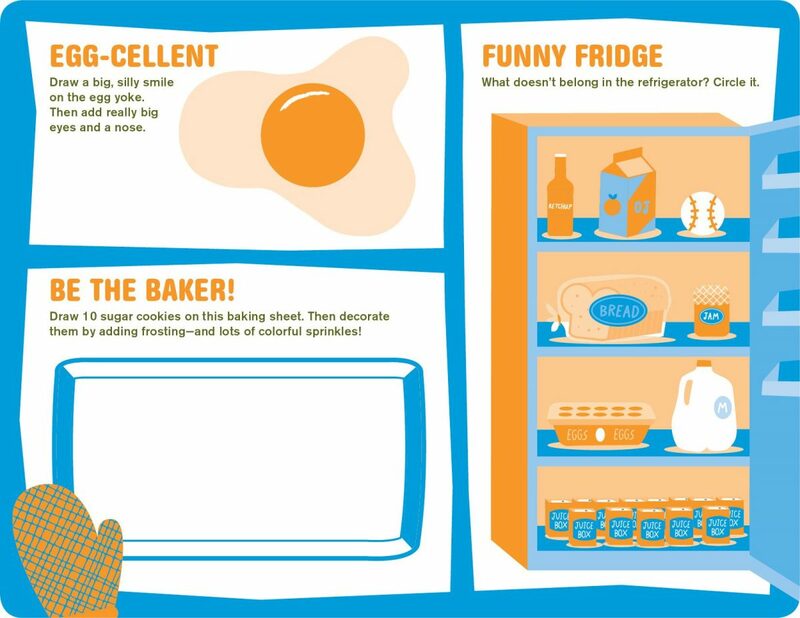 All of the ideas below are food-related items (toys and non-toys ideas) that can also, for the most part, promote language learning. You can find pastry cutters in almost any shape or size these days. But what about some fun cutters in the shape of letters? 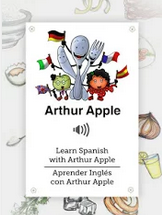 Perfect for practising the alphabet in a foreign language while baking or for playing spelling games, for example. 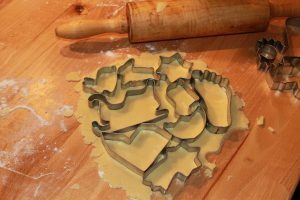 What better gift than a language learning activity cookbook? If you are a bilingual family, if English or Spanish is your minority language, this cookbook will be perfect for your little foodies. They can learn the target language while playing little games and cooking our authentic easy recipes. Our cookbook is available as a printed version or as a printable to download. 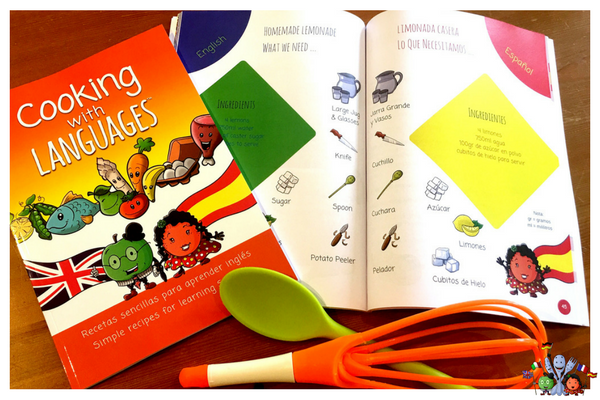 Wrap it up with a little accessory (a whisk, a knife or our matching apron) and you have a great non-toy gift for the little bilingual foodie in your life. Find out more here. Learning a language is not just about learning words. 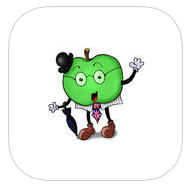 It is also about learning a culture and the foods people in those countries eat. If your child is in love with Japanese culture, what about getting him or her a sushi set? We also love wooden pizza or cake sets for pretend play. 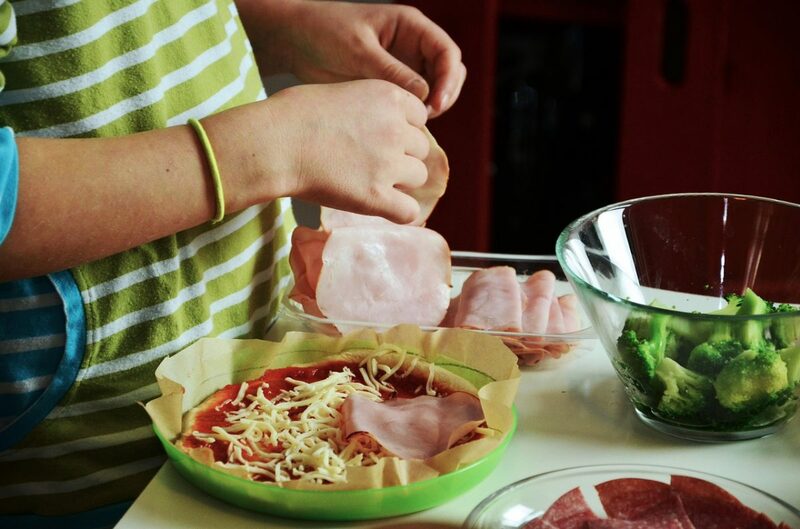 Get those skills sharpened with a knife designed specifically for children. Young kids will love being taken seriously and cutting on their own. Of course, no little foodie can cook without a lovely apron. 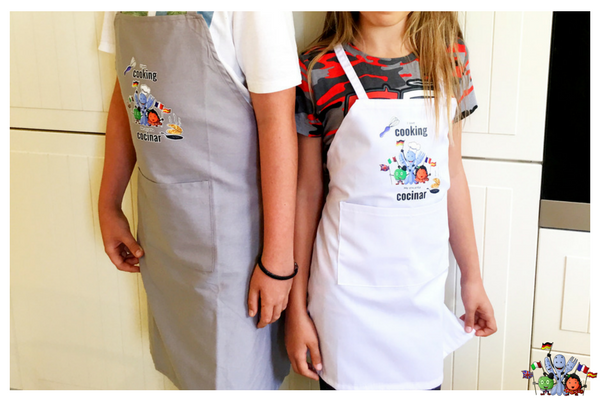 Our matching adults and children aprons make a great family gift. They also come perfectly bundled with the cookbook mentioned above. 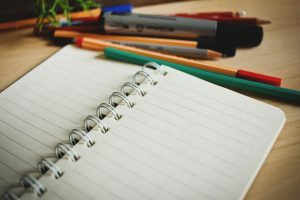 What about purchasing a simple blank notebook and using it as a recipe book? 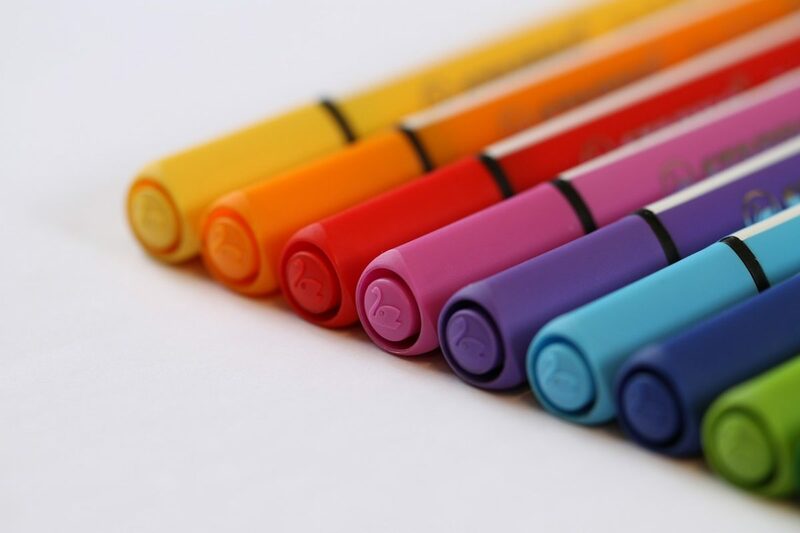 This would make a really inexpensive gift and is perfect for encouraging writing skills in a target language. 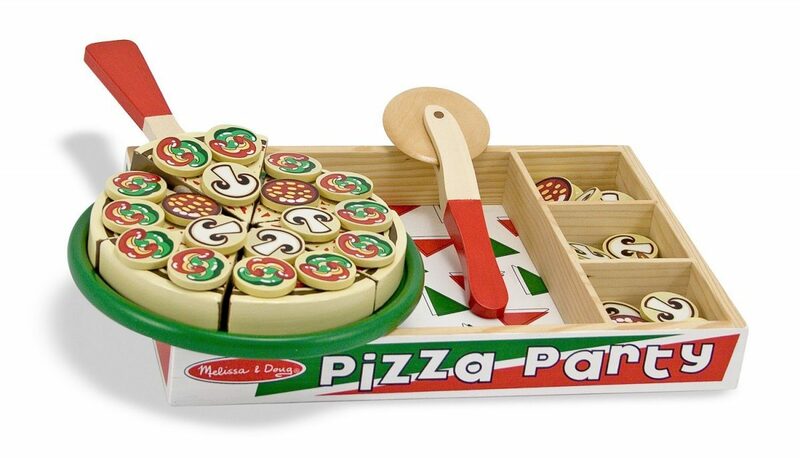 This could be a fun gift for families who like to eat out or for kids’ tables at events/parties. There are lots of paper placemats out there. 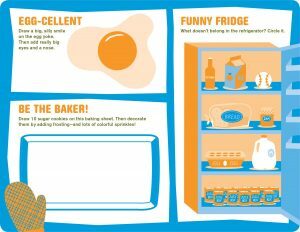 These ones though are food-themed and are a great way to practice a language or even leave comments for the chef. If your children like to bake cookies or decorating them, food-safe decorating pens could be so much fun to add some amazing colours and effects. Imagine how much fun they would have baking cookies and writing on them! If your children like to eat as well as cooking, a snack box from treats around the world would make a fun gift. 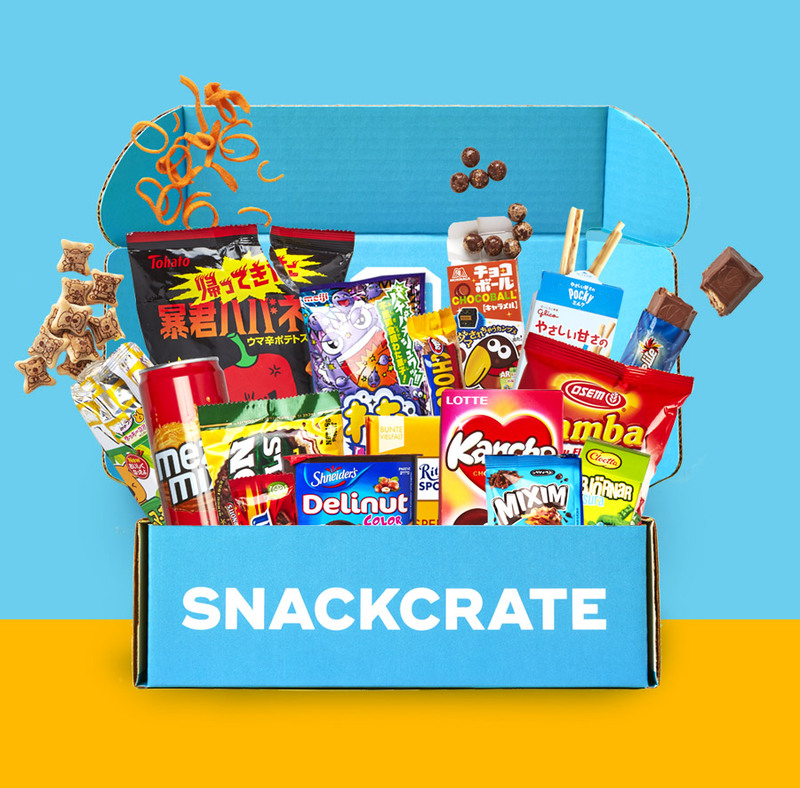 You can find subscriptions to boxes like these with snacks from around the world. These make for an excellent opportunity to learn about different cultures from around the world and will be perfect for all ages. So, there you have food gift ideas for your little language learners. What other ideas would you like to share with us?